Sony has confirmed that it will release an updated, mirrorless full-frame camera that is capable of 4K video. 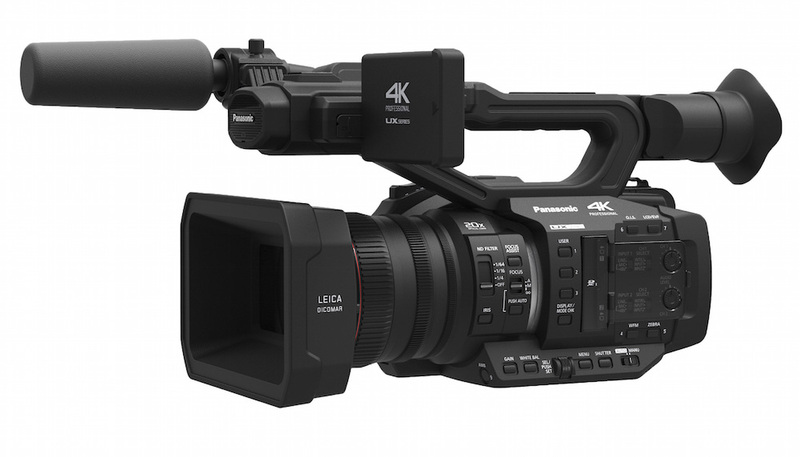 Video ready: the 4K-capable a7s with Sony’s proposed power-zoom lens. Picture: Sony. 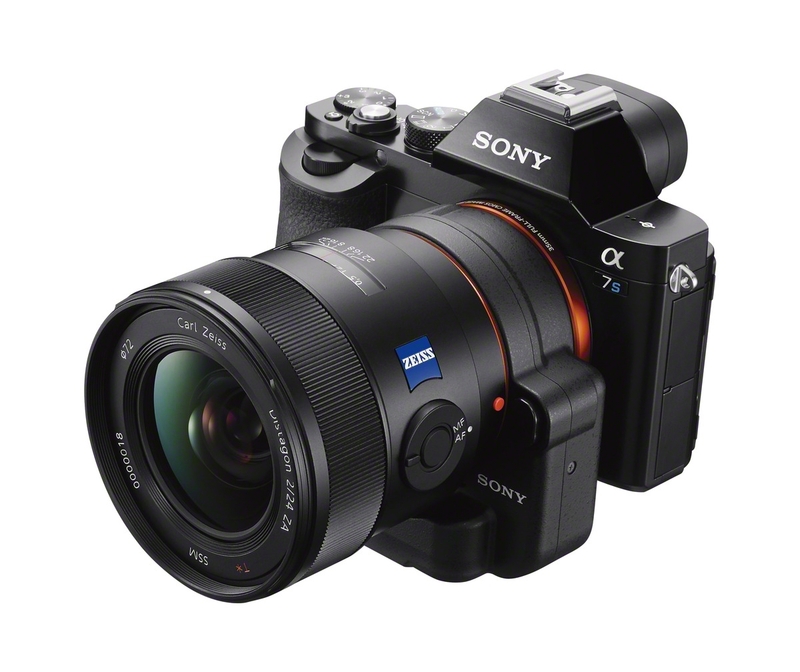 The a7s, or Apha 7s, joins the current Alpha 7 and Alpha 7R models in Sony’s full-frame, mirrorless line. The camera will record video with an extremely wide sensitivity – from ISO50 to ISO409,600 – and records QFHD via HDMI. The new Sony camera will also use a full, pixel for pixel recording system rather than the more common pixel-binning technology used on DSLR cameras. 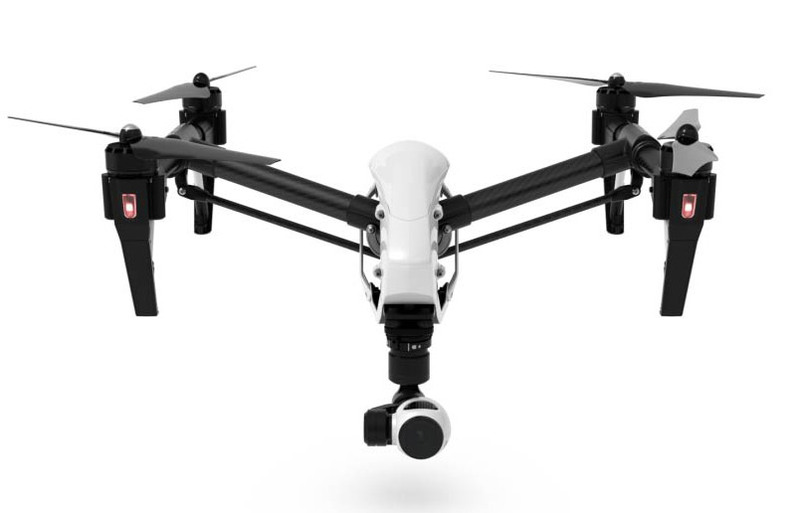 This will give a 12.2-megapixel image, with a 1.1 crop factor, compared with a 35mm still image. The sensor resolution is significantly smaller than the other a7 models, contributing to the improved sensitivity. The A7s also boosts some strong credentials for HD filming. 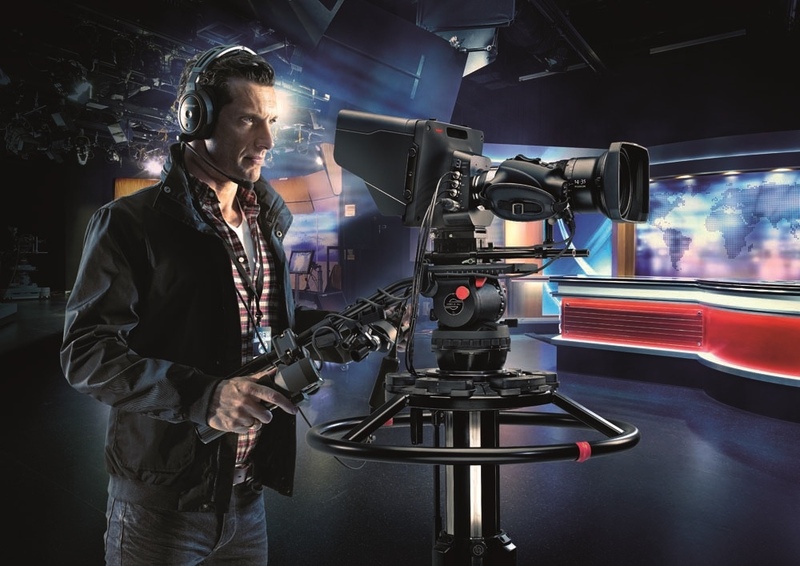 The camera records in the XAVC format introduced on the F5 and PMW-300 video cameras, with a broadcast-friendly bitrate of 50mbps. Sony has added support for Log recording, as S-Log2, and the camera can film at up to 120fps at 720p. 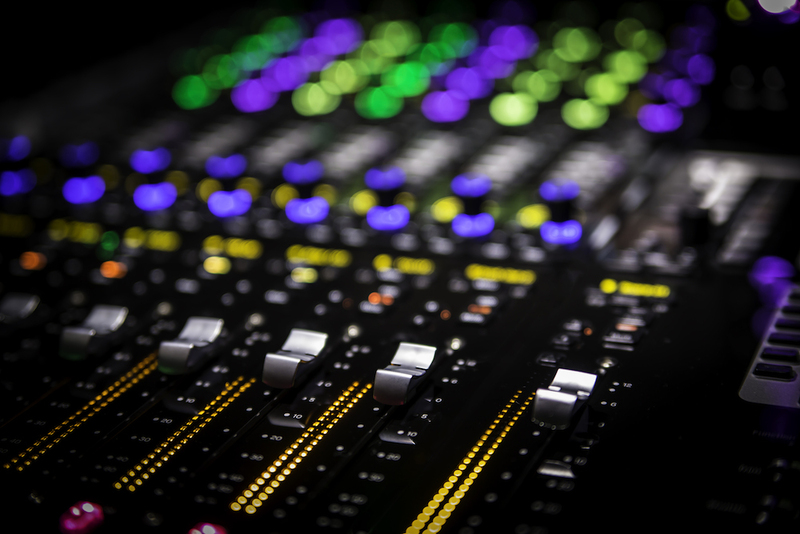 The direct read out, without pixel binning, also applies to HD recording. 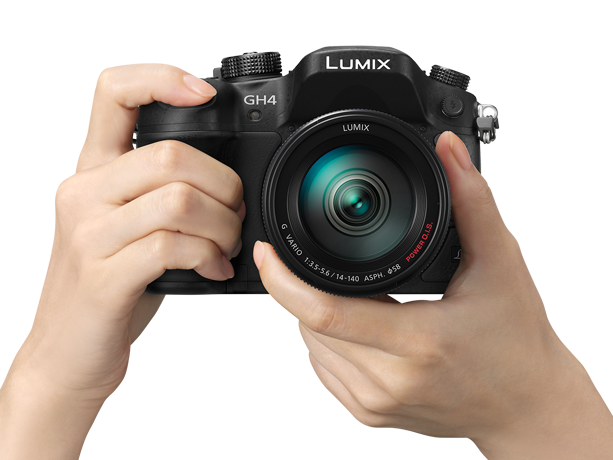 As with the recently announced Panasonic 4K, GH4, Sony has adopted a modular approach to the a7s. The camera can be connected to an accessory unit that adds XLR audio inputs and the camera supports timecode. However, unlike the GH4, which can record 4K internally in camera, the a7s needs an external 4K recorder, connected over HDMI, for 4K video. Sony has not announced compatible HDMI recorders of its own, but the camera will work with the new Atomos Shogun, also announced at NAB. The camera can, though, record internally in HD in XAVC and MP4, including dual-format recording. Sony is developing a new external interface unit for the camera, as well as the current XLR-K1M mic adapter, developed for the original Alpha 7. The camera will work with both A-mount and E-mount lenses, with Sony particularly recommending E-mount glass for video recording. Sony is planning an f4, constant-aperture 28-135mm, full frame E-mount lens with a power zoom for video use. Sony has yet to confirm pricing or availability.